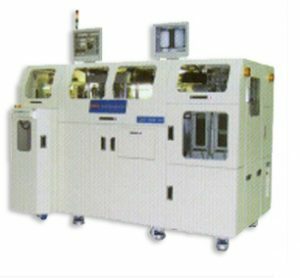 NDC International is your North American representatives for HANMI trim form dies and presses. HANMI offers an impressive selection of high efficiency and ultra-precision automatic systems designed and built to accurately attach LED die on to LED lead frames. 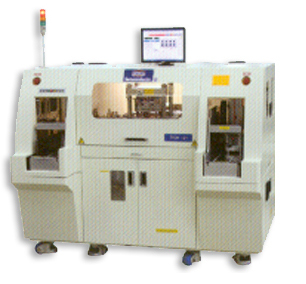 These high speed systems can handle various wafer sizes, have high uptime and proven reliability.